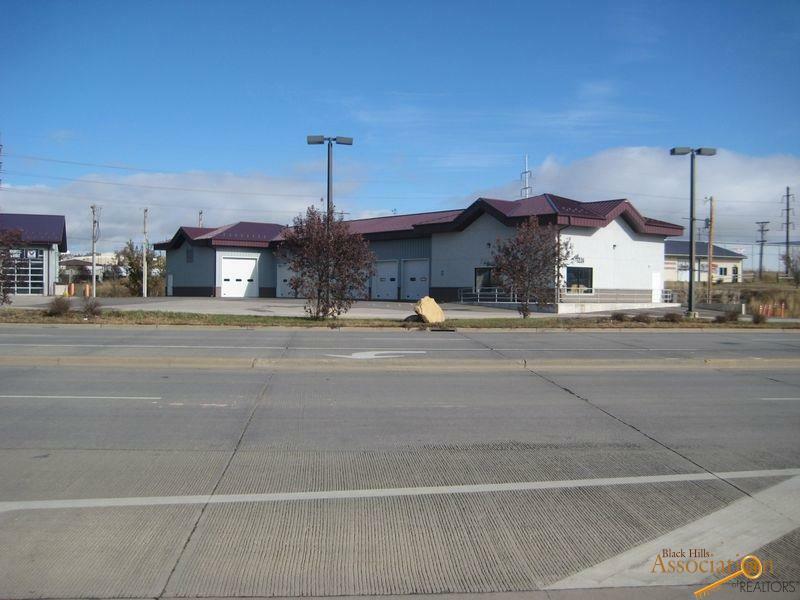 Established national car care service center franchise in ideal Rapid City location - 1224 East Highway 44 - on heavy traffic corner of Cambell and Omaha St with 24,747 vehicles per day. Neighbors Kopren Motors, Liberty Superstores auto dealerships, Rapid Tire & Alignment and other vehicle-related businesses. Fully equipped service bays - full list available upon request. 5,620 SF building constructed in 2008, 11 overhead doors and customer service office, access from Hwy 44. Meineke provides training, advertising programs, POS systems and territory protection. Possible to purchase building with franchise. Financials available upon request. Listed by Chris Long, 605-939-4489, Keller Williams Realty Black Hills.